Who said Singapore’s art scene is dead? 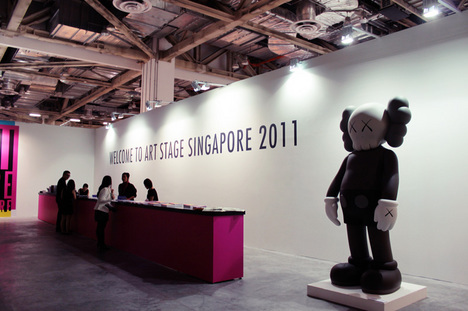 Art Stage Singapore (henceforth known as Art Stage) is Asia’s answer to Art Basel and other leading art fairs and took the art world by storm as the first major international art event of 2011. Art Stage was held at the iconic Marina Bay Sands’s The Sands Expo and Convention Center from January 13th to 16th 2011. 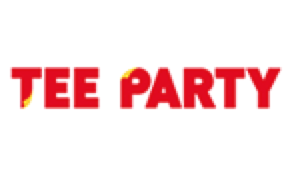 The festival also saw a number of fringe events launched in tandem, with Asian contemporary art pieces exhibited at various locations around Singapore. Members of the media, and SHIFT, were treated to an exclusive preview on January 12th. SHIFT took a walkabout the sprawling venue which housed over 120 booths containing both established and promising contemporary art galleries from all over the globe. Visitors were treated to an equal percentage of galleries from the East and West as well as specially curated Project Stages which served to promote emerging young Asian artists to the international art world. There was a strong turnout from China, Hong Kong and Taiwan, with galleries such as Lin and Lin (Tapei, Beijing), Boers-Li (Beijing), Eduoard Malingue Gallery (Hong Kong) and Eslite (Taipei). Galleries from Japan including Tomio Koyama Gallery, Nanzuka Underground and Wada Fine Arts were present; from the other side of the globe, Art Stage saw the participation of Cramer Contemporary (Geneva), De Sarthe Fine Art (Paradise Valley, Hong Kong) and Galerie Emmanuel Perrotin (Paris). 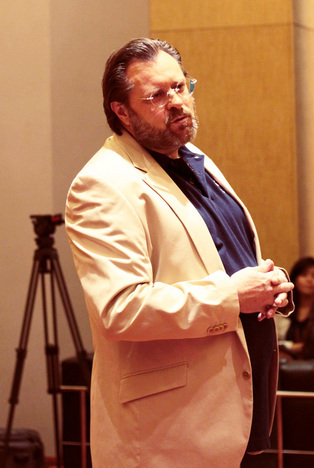 According to Lorenzo Rudolf, the Fair Director, “Asia is fragmentary” in terms of the art world, and Art Stage was set-up to “bring everything together, all interesting and fascinating art”. 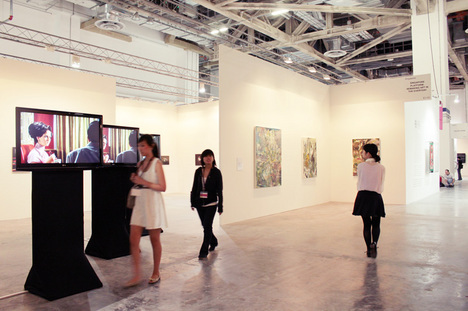 There was an overwhelming emphasis on bringing the Asian and Western art markets together, and Art Stage Singapore’s goal is to unearth more potential, not serve as competition to existing art fairs in Asia. 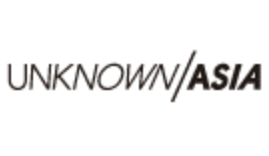 With such strong sentiments in promoting Asian art and the Asian art market, it was no surprise then, that there were dedicated platforms to present Singaporean artists. 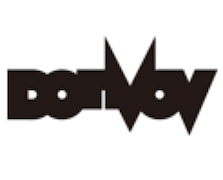 Curated by Eugene Tan, the current direct of special projects at the Singapore Economic Development Board (EDB), the Singapore Platform situated itself as an exhibition within an exhibition. It showcased works from eight Singaporean artists who all, according to Tan, “have very established markets” in the art world. 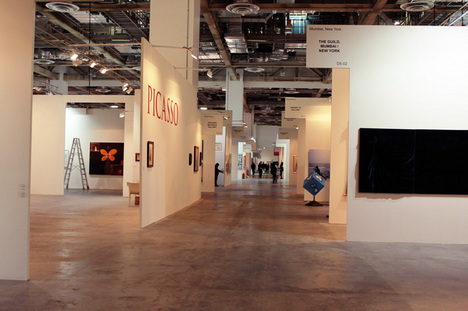 The booth presented a diverse range of pieces, all with the aim of placing Singaporean art in the international art world. Notable galleries included Lin and Lin Gallery, based in Taipei and Shanghai. Psychedelic 3D video and static pieces by Huang Tung-Lu were featured prominently at the booth and visitors were invited to enter a dark room to view Huang’s piece (3D glasses were graciously loaned to each visitor). 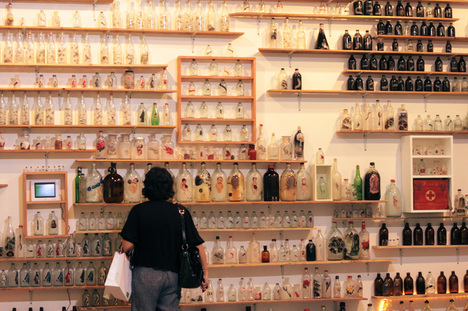 Another eye-catching booth had an elaborate and fragile installation of old Chinese snuff bottles, a sharp take on today’s consumerist society by Purple Roof Art Gallery’s Liu Zhuoquan. Visitors were seen spending extended lengths of time scrutinizing every bottle in “The World of Thousands”, each different and unique from the other. Singapore’s own Fost Gallery also provided a keen insight into the Singapore art scene. 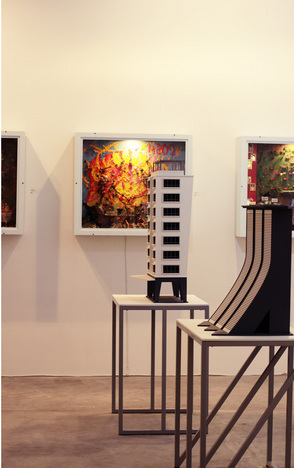 Their showcase of 3 young Singaporean artists was a good mix of architectural pieces as well as thoughtful mixed-media work. Visitors were also encouraged to interact with the artwork. 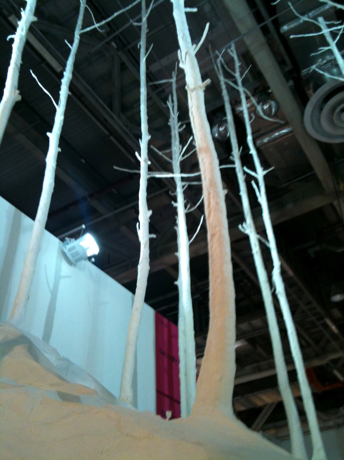 Gallery Tagboat had brought artist Takashi Kuriyabashi’s installation of a paper forest “Wald aus Wald” to the event. Holes were cut out in the forest floor and visitors were invited to observe the forest from a unique perspective. Takashi Murakami and photographer David LaChapelle were amongst the sizable number of artists who showed up at the art fair; the latter hosted a talk about his life and work on the 15th to a full house. Eager fans were seen to be queuing up for a free seat as early as two hours before his talk started. While the event was largely praised by art critics and visitors, Art Stage did not emerge from the flurry of activity unscathed. Certain exhibits drew flak from the conservative Singapore crowd, once again reinforcing the fact that while Singapore’s art scene is indeed growing, it still has a long way to go in maturing. The fringe event “Collector’s Stage: Asian Contemporary Art from Private Collections” which features artwork from Yoshitomo Nara (Japan), Ai WeiWei (China) and Shilpa Gupta (India), will be held at the Singapore Art Museum between 14 January to 17 February.